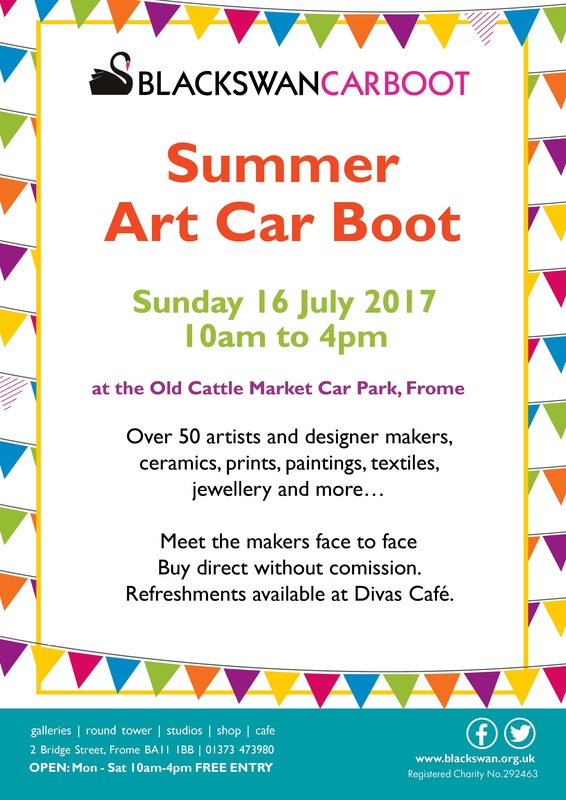 Tomorrow, Sunday 16th July, I’ll be selling my linocut prints at the Frome Art Car Boot sale, in the Old Cattle Market car park in Frome, from 10am till 4pm. 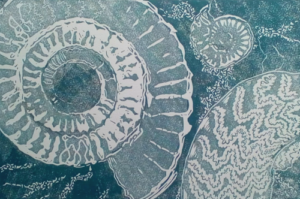 It’s an annual art sale organised by and raising funds for the Black Swan Gallery. 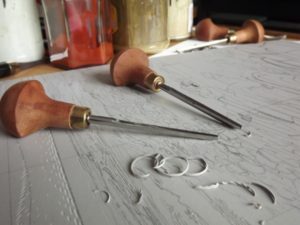 This is a fantastic opportunity to meet over 50 artists, and to buy art direct from the makers. 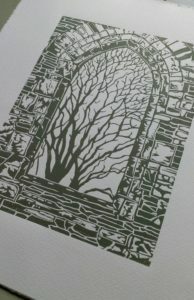 It is also one of the few occasions this year when you’ll be able to buy my prints without paying a gallery commission. That’s up to a 45% discount. If you are looking for “affordable art”, then this is the place to be. 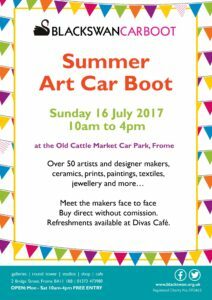 I’ll be at the Black Swan’s Summer Art Car Boot sale, at the Old Cattle Market Car Park in Frome, on Sunday 16th July. This is a wonderful event, one of my favourites every year. 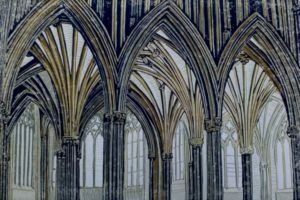 It is a great opportunity to meet over 50 artists and makers, and you can buy art direct from the artists without paying a commission. 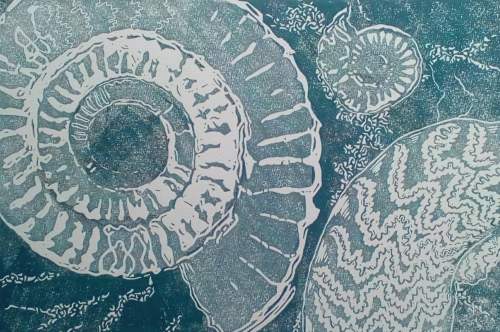 If you are looking for affordable art, this is the place to buy it. 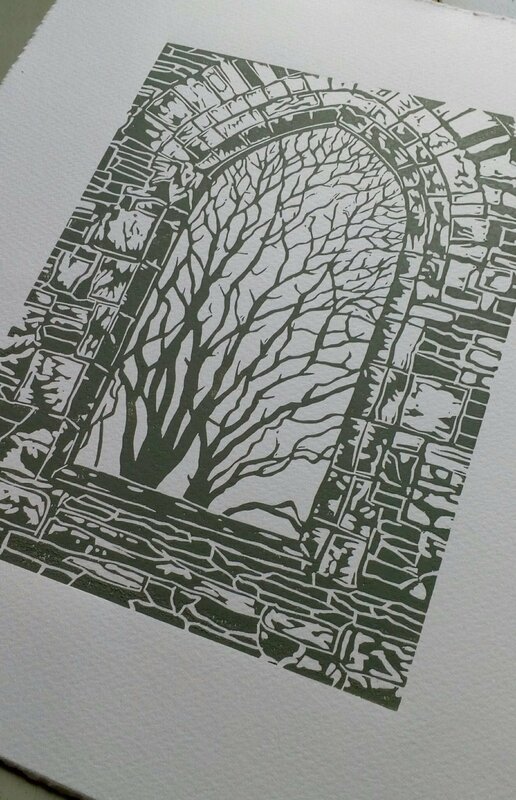 I’ve been adding some pages to my site, to group together some of the prints by subjects. So far, I’ve written about the Retrochoir and the Scissor Arches. Many of my prints are now available in the form of greetings cards from a wonderful organisation called “Love from the Artist.” They are a social enterprise, not run for profit, set up to help artists. You can read more about the way they work and their goals, here. Buying cards from them is a brilliant way to support artists and the arts. Sales of cards might not seem very significant, but they do tend to add up, and can help artists cover the cost of materials. They can make the difference between an artist making a profit and carrying on, or not. You can see my page and what I hope will be a growing collection of cards on their site. I’ve ordered some of the cards myself and I am really impressed with the quality. 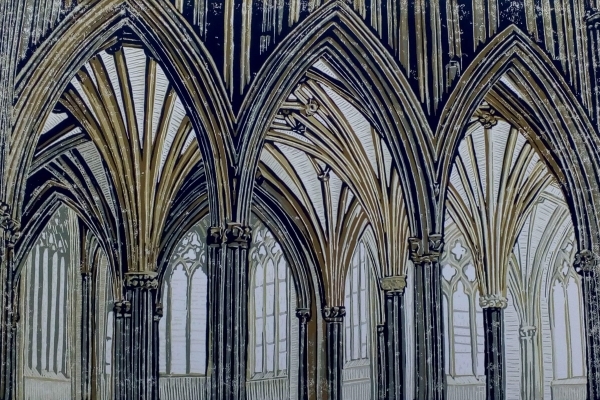 If you happen to run a gallery or shop, particularly in Wells, or elsewhere in Somerset, then you can buy my cards at very competitive retail prices direct from the site.